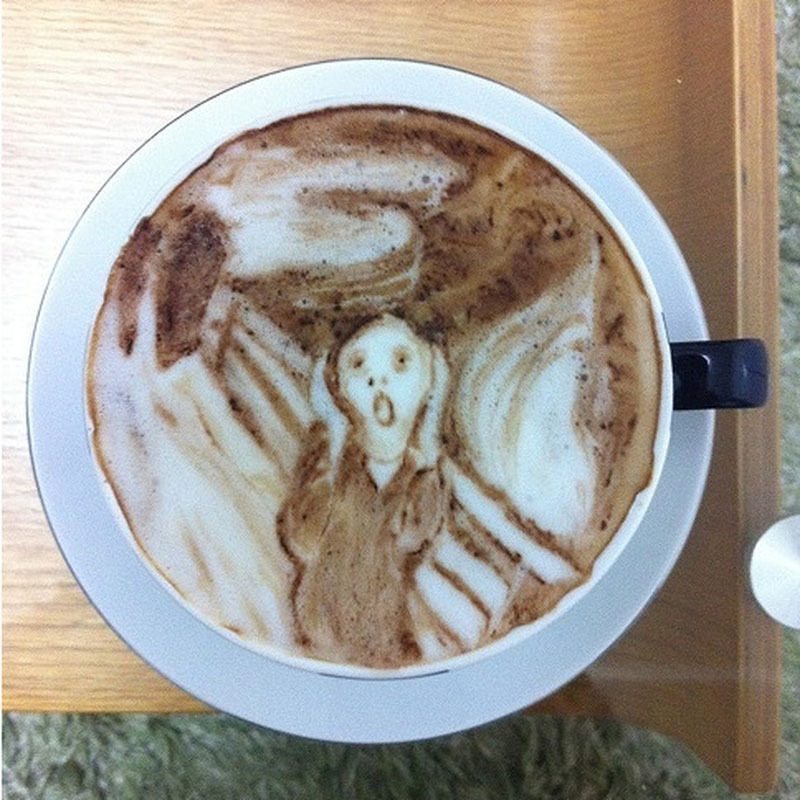 This Japanese designer's latte art reminds us that just about anything--even coffee--can be an incredible work of art. 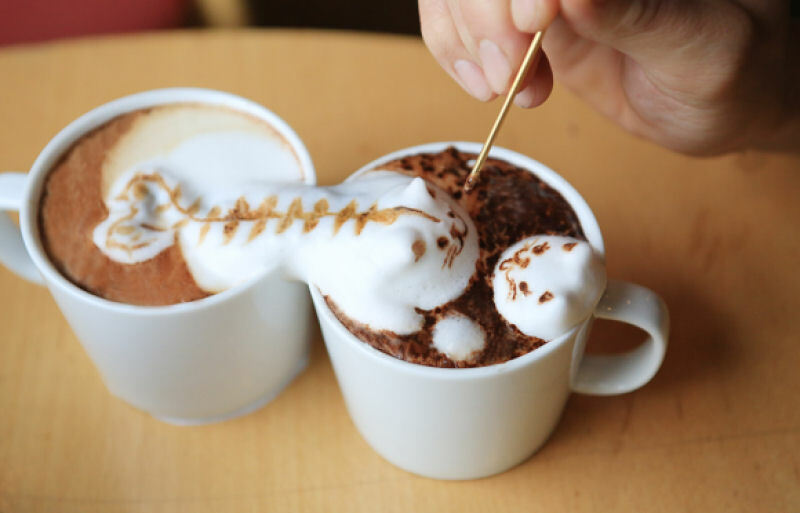 While Kohei Matsuno (aka Mattsun) of Tokyo’s official job title is that of a barista, in all actuality he is a latte artist. 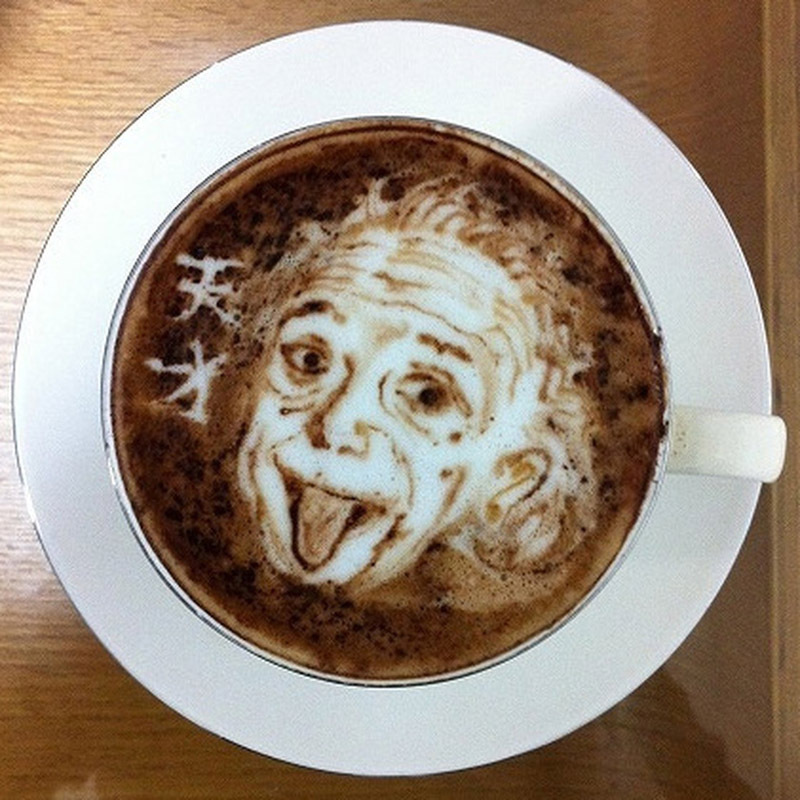 His caffeinated and creative journey began in 2009, when he decided to add a little intrigue to his job at an Italian restaurant by drawing a design in the foamed milk of a latte. 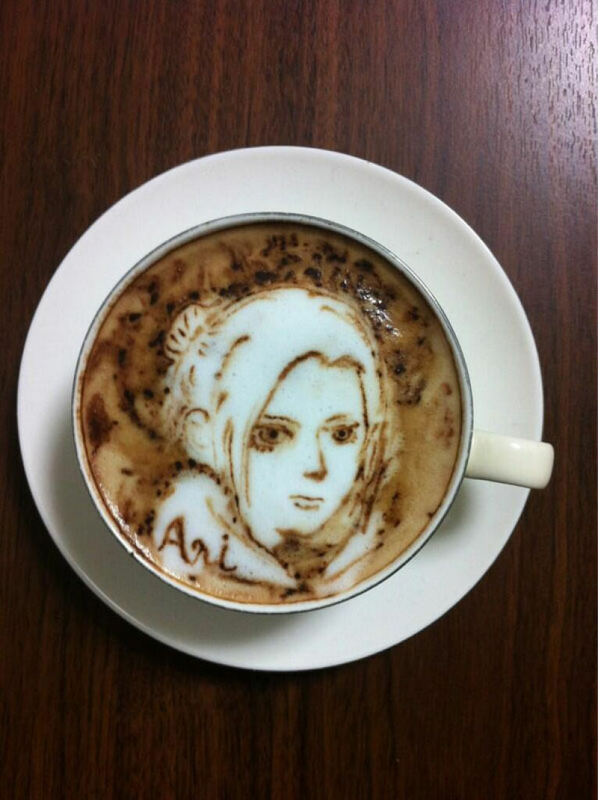 Over the course of just a few short years, Mattsun has completed over 500 works of latte art. 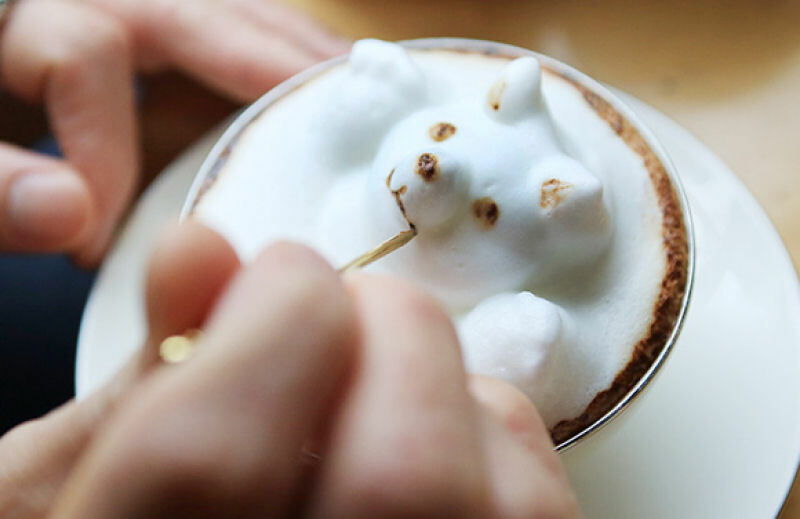 He was showcased in the 2012 ‘Blue Sky Latte Art’ exhibit in Dotonbori, Osaka, and has become quite the internet sensation thanks to our coffee-obsessed culture. Mattsun has covered a wide range of subjects in his work, including animals, popular anime characters, celebrities, and famous two-dimensional art pieces. As Mattsun has grown in popularity, his customers have demanded more from him as an artist. The solution? Adding three-dimensional pieces to his artistic expertise. 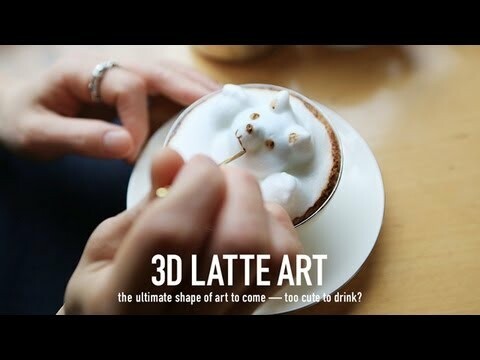 The 3D creations require much more foam than a typical latte. Because of time constraints concerning the life of the foam (as well as serving customers), Mattsun needs to conceptualize and visualize his anticipated creation before beginning the whole process. With a simple spoon and a sharp toothpick, he sculpts and prods the unusual medium in what he describes as “a race against time”. Mattsun has only a five-minute window before the foam begins to deteriorate, and thus needs to make good use of every second. Mattsun now spends his time bringing to life the many ideas requested to him by his dedicated fan base. 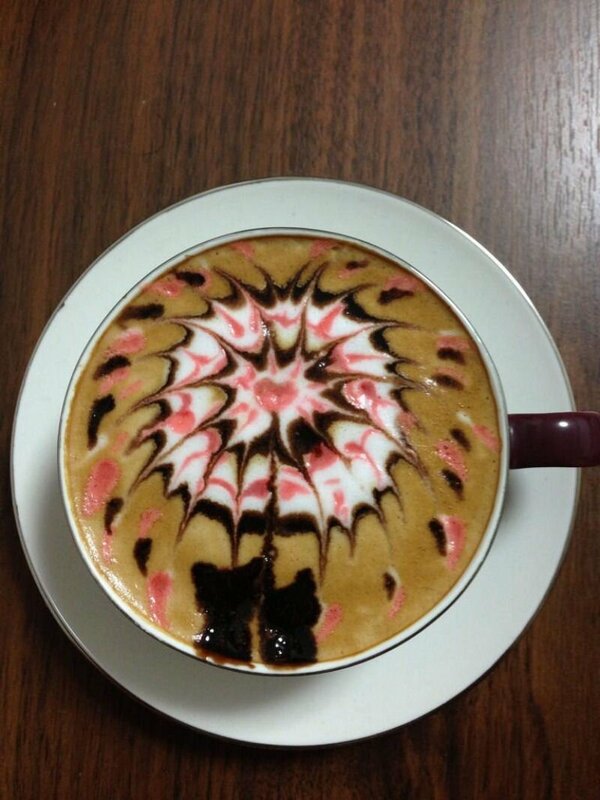 He has a very active Twitter account, where he posts the images of all his new coffee creations. Next on his list of dreams to accomplish is being able to start a mobile café in order to travel and share his unique art with people across Japan.